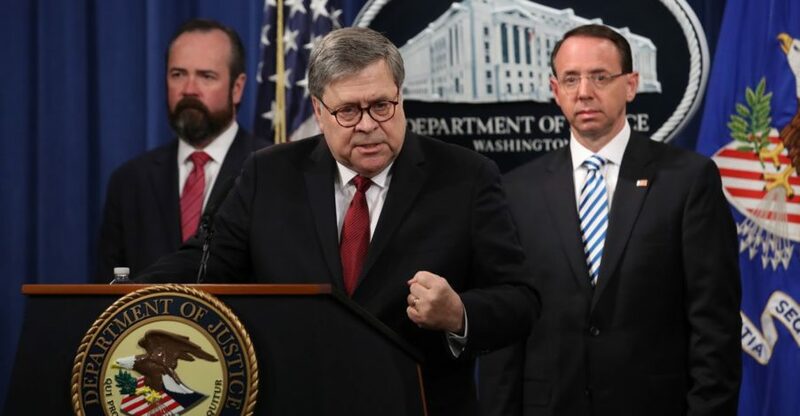 On Thursday, Attorney General William Barr released the Mueller Report. In a press conference, he explained that the report highlights 10 episodes that could be construed as obstruction of justice, although his investigation found no underlying conspiracy between the Trump campaign and the Russian government to affect the outcome of the 2016 presidential election. The Daily Signal’s Fred Lucas provides the details here. Earlier this week, Barr announced a new asylum policy to curb the government’s practice of catching illegal immigrants and then releasing them into the nation’s interior. 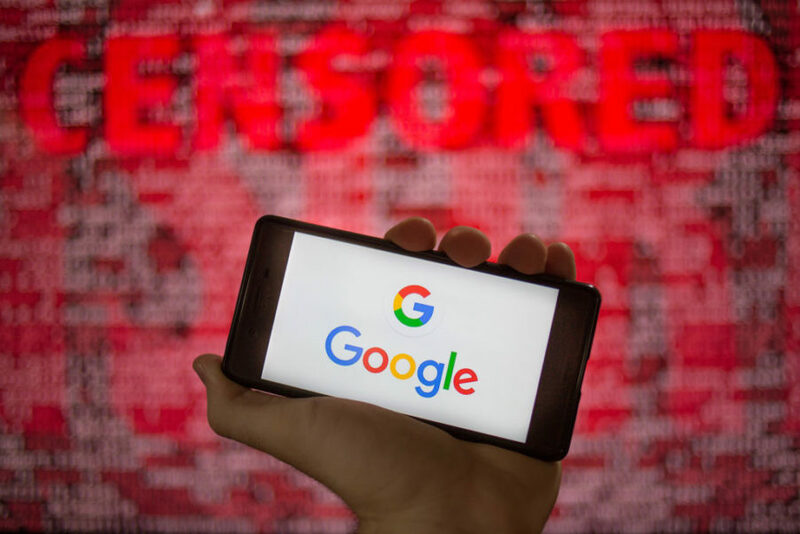 The decision was immediately denounced by the American Civil Liberties Union, which vowed to challenge the Trump Administration in court. Find out more here. What’s your opinion about the new asylum policy announced by the Justice Department this week? Millions mourned with the city of Paris in the wake of a fire that damaged the Notre Dame Cathedral on Monday, including President Donald Trump, First Lady Melania Trump, religious leaders, Christians, and non-Christians. Read some of their reactions here. 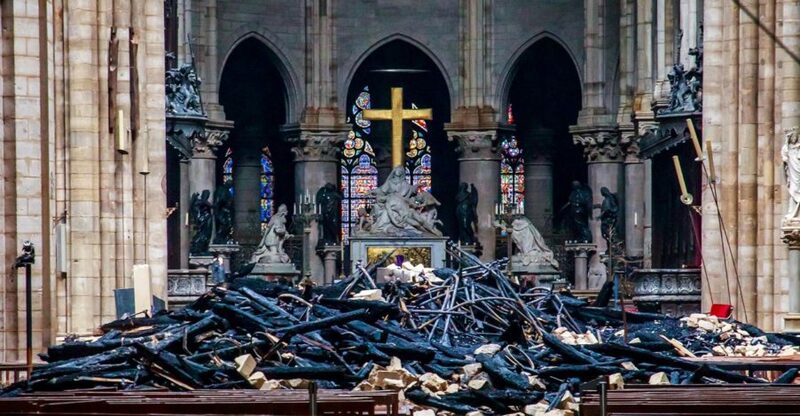 Monica Burke, a research assistant at Heritage’s DeVos Center for Religion and Civil Society and a life-long Catholic, discussed what the cathedral’s burning means for France, Christians, and the Western world. Hear her discussion on the Daily Signal Podcast or read her article. What was your reaction to the Notre Dame Cathedral fire? Marijuana use is soaring, and proponents of legalization claim that it is a safe drug that can treat diseases. But new evidence shows that marijuana use can be deeply harmful to mental health. On Thursday, Heritage’s Senior Legal Research Fellow Paul Larkin hosted a conversation with award-winning author and former New York Times reporter Alex Berenson. In his new book, Tell Your Children: The Truth About Marijuana, Mental Illness, and Violence, Berenson warns that advocates for cannabis legalization have misled America about the reality of marijuana. You can watch the event here. What should the conservative position be on decriminalizing marijuana? 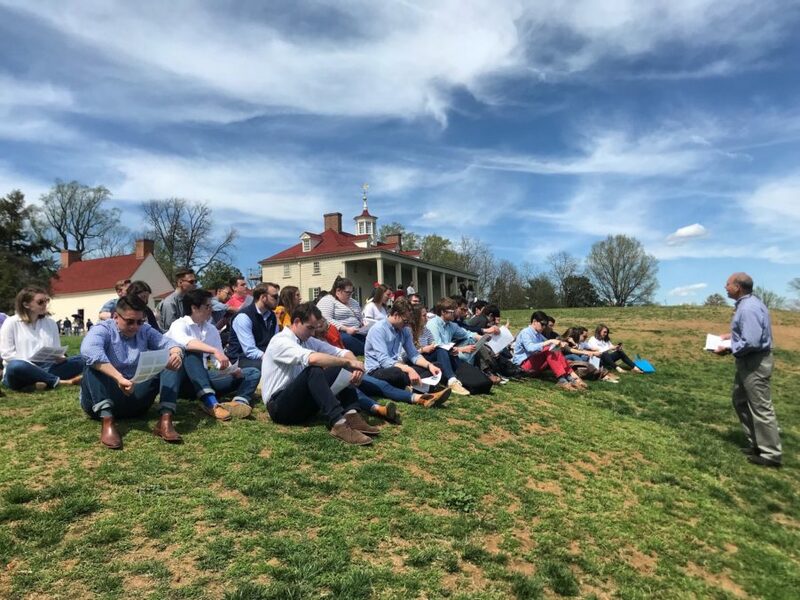 Please send your best wishes to the 2019 Spring Intern Class! As these young conservatives go out into the world, what advice do you have for them? What are your thoughts about this incident?